At IKEA, we want to have a positive impact on people and the planet. For many years we’ve focused on economising resources and helping to create a better everyday life for people. And now we’ve made a big step forward. We’re going all-in with more sustainable cotton and LED lighting. 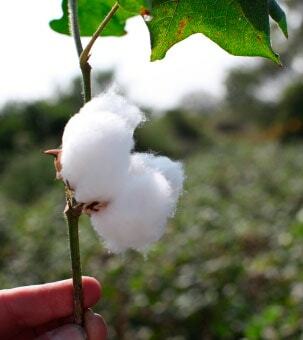 From September 2015, all the cotton in our products will come from more sustainable sources. This is good news for you, farmers and the environment. 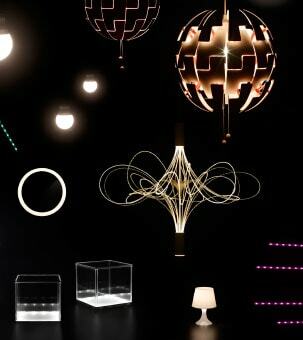 At the same time, we’re switching to 100% LED, making this sustainable light source more affordable and beautiful. These are just two of the ways we can help people all over the world live more sustainably. You can also learn more about the projects we are involved in that aim to improve the livelihoods of neighboring communities around the IKEA Indonesia store. 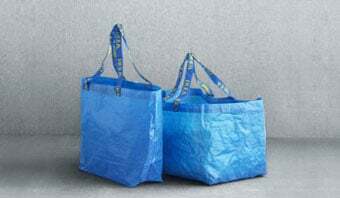 In line with our global sustainability approach, IKEA Indonesia offered the environmentally friendly Blue Bag to customers in place of plastic bags. Each purchase of a Blue Bag, in addition to a donation from IKEA, went towards Mercy Corps Indonesia’s local water and sanitation sewage project in Kecamatan Penjaringan, North Jakarta. The IKEA Blue Bag Project, executed in partnership with Mercy Corps Indonesia, has been completed by building all 100 septic tanks in end of December 2015, or 6 months earlier than scheduled. The remaining six months, until June 2016, was used to supervise and continue to educate the beneficiaries on the maintenance of their septic tanks. IKEA is committed to always take into consideration on sustainability as part of the daily activities. IKEA have long been focusing on ways how to use waste as a source of materials in addition to trying to find new sources of materials that preserves natural resources. To support this, IKEA introduce the Removal and Recycling service in cooperation with a non-profit organization. The Service is part of IKEA Indonesia’s commitment for the environment and children’s education as well as to help reduce waste in order to get minimum possible impact on the environment. The new service offered is also very useful for customers who wish to remove their old furniture when they buy a new one. Batik is the traditional Indonesian art craft and has long been regarded as a symbol of the country's rich heritage. In fact, the Indonesian government launched an initiative to promote October 2 as National Batik Day, which has grown into an adopted practice throughout both the public and private sectors for all employees to wear Batik every Friday. In respecting this tradition, IKEA Indonesia conducted a Batik shirt design competition among local universities to provide a Batik uniform for all co-workers to wear. 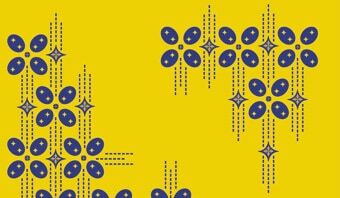 Students from fashion, textile, and graphic design backgrounds were invited to create a simple uniform design, combining elements of both Indonesian and Swedish traditions. The winning design was locally printed and manufactured, and chosen to be the official Friday Batik shirt of IKEA Indonesia. 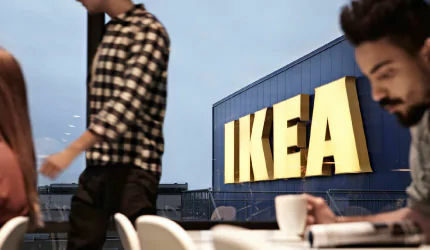 The winner also received a one week trip to Sweden, including the opportunity to meet the IKEA of Sweden design team. The IWitness Global Citizens program engages IKEA co-workers and customers in projects funded by the annual IKEA Good Cause campaigns. The program sends co-workers to projects run by IKEA Foundation partners to see how these projects help some of the world’s most vulnerable children. Since IKEA opened its first store in Indonesia in 2014, IKEA Indonesia has participated in two IWitness trips. 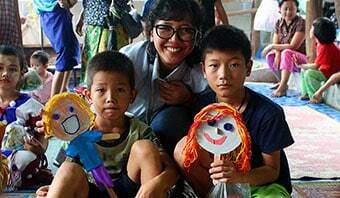 The first trip was in 2016 where six co-workers visited programs run by Save the Children in Bandung, West Java. The second one was in 2017 where another six co-workers visited Mae La Refugee camp in Thailand, a program carried out by Handicap International. 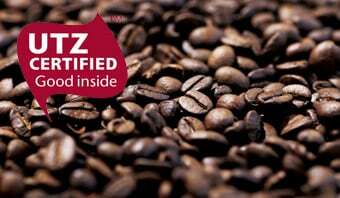 UTZ certification is the world’s largest certification program for coffee, cocoa and tea production. UTZ certified coffee is of high quality and is produced under strict food safety regulations. Coffee beans are grown, picked and roasted in accordance with UTZ process requirements, ensuring better farming methods and improved working conditions for each farmer and their families. IKEA Indonesia will be serving locally sourced UTZ certified coffee in both customer and co-worker restaurant areas. Take your family to IKEA Restaurant and taste great meals together. Experience Swedish cuisine or try today's special.